There's a lot to love about full frame cameras. They have great low-light performance, outstanding image resolution, better dynamic range than crop sensor bodies, and since they have a crop factor of 1:1, there's no change in the effective focal length of lenses. Better still, there's plenty of lenses for full frame cameras these days, including wide selections for Canon, Sony, and Nikon. If you've picked up a full frame camera body from one of these manufacturers, consider the following as the best full frame lenses you can buy. 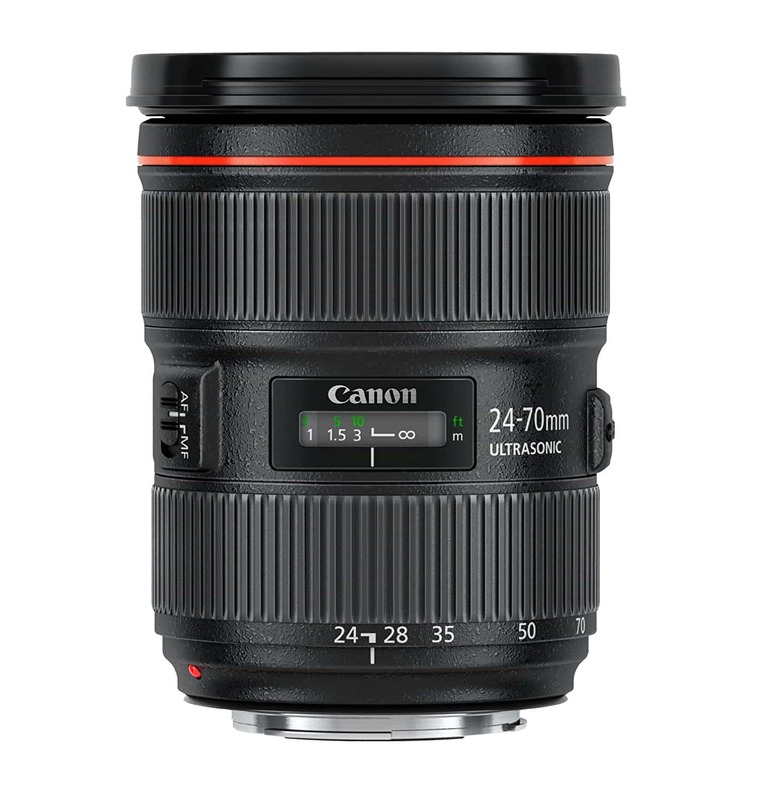 If you're only in the market to buy a single lens for your Canon full frame camera, it's hard to beat the EF 24-70mm f/2.8L II. For starters, it's got a decent maximum aperture that'll help with low-light performance no matter the subject. Where many other top choices max out at f/4, this one clearly beats that mark. Additionally, it's in Canon's L-series of lenses, so you know you get premium optics and a tank-like build quality. That means sharp, clear images and a lens that'll last you for years and years. 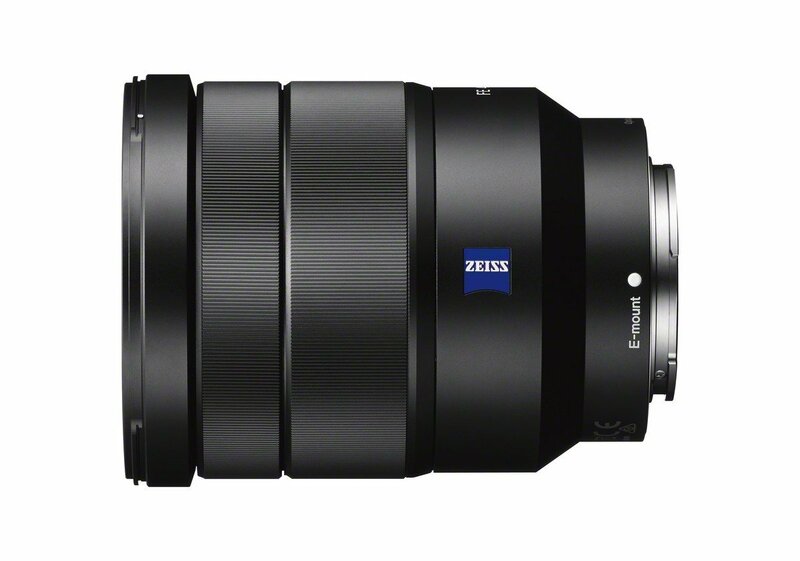 The other primary benefit of buying this lens is that it's a 24-70mm zoom. That means you can open it up for wide-angle shots and zoom into nearly short telephoto range. With that kind of variability, you can use just one lens for landscapes, cityscapes, street scenes, portraits, traveling...you name it. In fact, you might find that once you have this lens, it seldom comes off. It's that good! If you have an FE-mount Sony Camera, one of the first lenses you should consider buying is the FE 16-35mm f/4. This is a great lens all the way around, but particularly if you're a landscape photography enthusiast. It's wide-angle of view has minimal distortion, focuses fast, and is incredibly sharp - just what you want in a landscape lens. It's also weather-sealed, so you don't have to worry about ruining your lens if it starts to rain or snow. This isn't an especially big or bulky lens, either, which is nice when you're out in nature hiking from one shoot location to the next. Some photographers thumb their nose at the fact that this is an f/4 lens, but since it's built more for landscape photography - which usually takes place when there is plentiful light - f/4 is plenty wide. 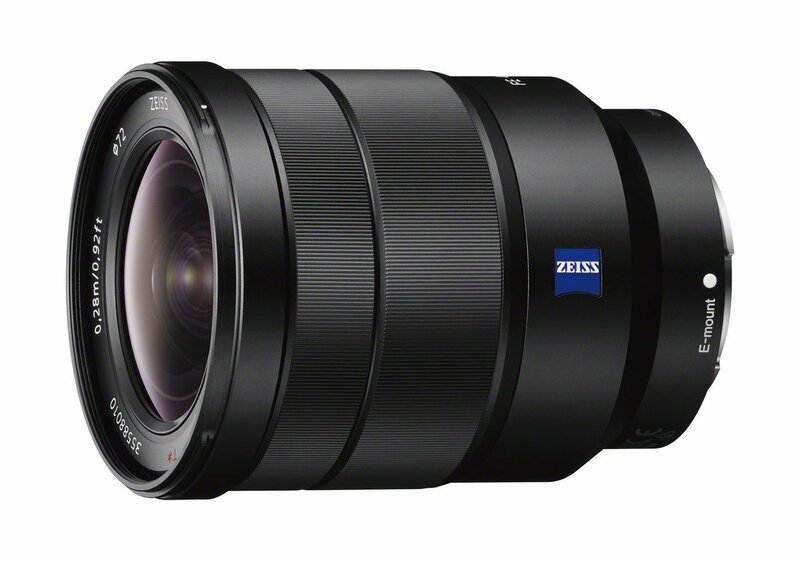 Besides, this lens is nearly $1,000 less than another top Sony pick, the FE 24-70mm f/2.8 GM. Granted, you can get much more bang for your buck by buying a pre-owned lens, but even so, a used 16-35mm f/4 will be significantly cheaper than a used 24-70mm f/2.8. Photographers that have bought into Nikon's full frame system - the FX line - enjoy one of the most robust collections of lenses available today. 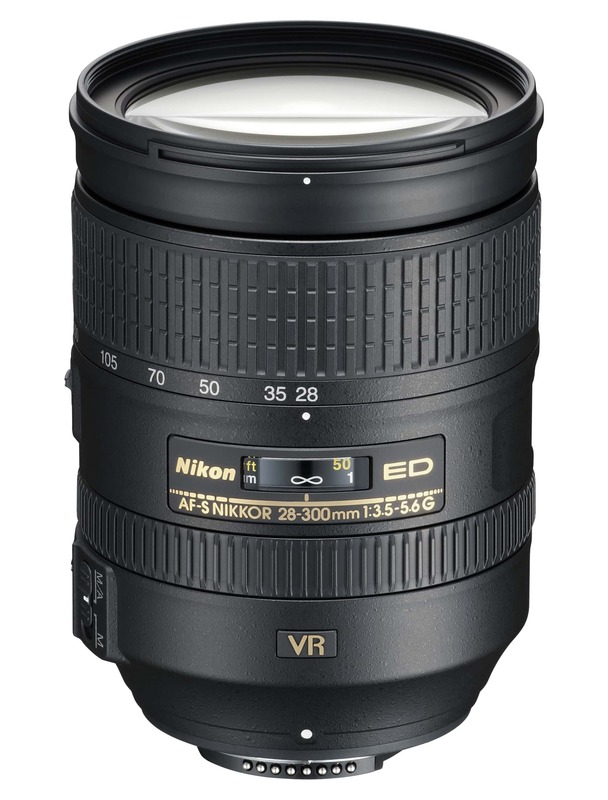 And though there are other lenses that might have better low-light performance or faster focusing or less distortion at the ends than the 28-300 f/3.5-5.6G ED VR, it holds one very important feature over other Nikon lenses - versatility. It's just impossible to beat a lens that allows you to take wide-angle, standard, and telephoto shots without having to swap out lenses! 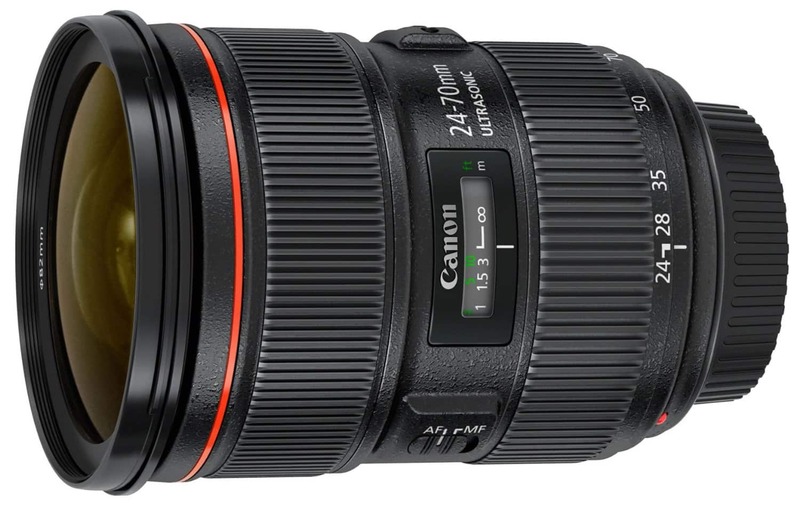 Like the Canon lens I discussed earlier, if you're looking for a one-size-fits-all sort of lens, this is it. Apart from some noticeable distortion when shooting toward the minimum and maximum focal lengths, this lens offers sharp results throughout its focal range. It also has Nikon's Vibration Reduction feature, so you can more effectively hand hold your camera at slower shutter speeds without worrying as much about camera shake. Another feature that's worth noting is its size. At just over 28 ounces, it's not a featherlight, that's for sure. However, compared to many of Nikon's other zoom lenses, it's actually on the lighter side of the FX line. 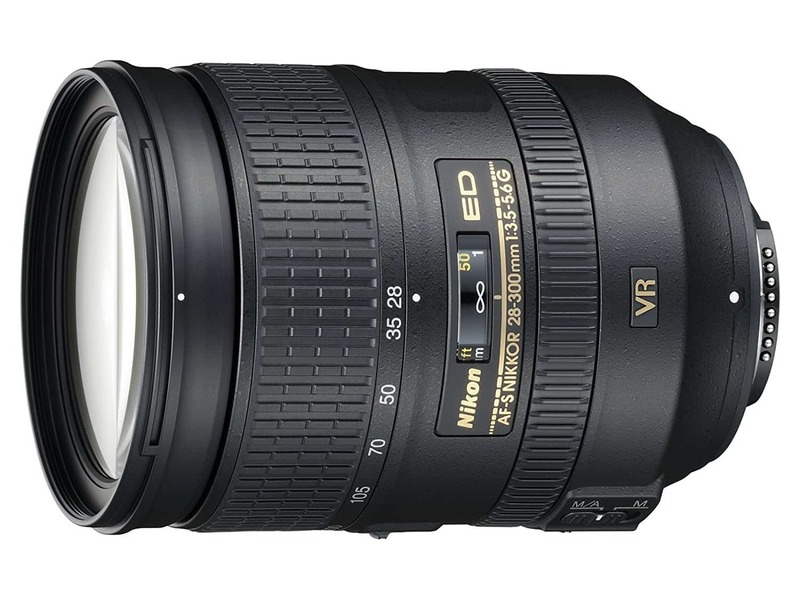 So, if you're in the market for a single lens that can do it all with your Nikon FX camera, give the 28-300mm f/3.5-5.6G ED VR a good, long look. Full disclosure, none of the lenses on this list are what I would call affordable for most people. After all, at just under $1,000, the Nikon lens is the cheapest of the bunch. But good lenses like these are typically quite pricey, and since good glass is much more important for getting a high-quality image than any other piece of photography gear (the camera included!) it's worth it to splurge on a good lens. Of course, buying a new lens doesn't have to be so expensive because there's all sorts of ways to get your hands on a good used lens. I've tried things like eBay and Craigslist over the years, and though I had a couple of good experiences, they mostly left me feeling like I was assuming all the risk of the deal. That's when I switched to using Lensfinder for buying and selling used lenses. What's so great about Lensfinder is that it's all about lenses. That means that if I'm looking for a specific lens, I don't have to sift through a bunch of unrelated posts (like eBay) to find what I need. Likewise, if I want to sell one of my old lenses, the process is a breeze. Just create the listing (which you can do for free), communicate with potential buyers right within the Lensfinder marketplace, and when the lens sells, you collect your money via PayPal. Plus, Lensfinder has buyer and seller protection options, mediation services in case something goes awry, and a seller feedback system so you know who's been operating on the up-and-up. Lensfinder even uses advanced fraud filtering to ensure the listings in the marketplace are legitimate. In other words, it's simply the best option for buying and selling pre-owned lenses (and for saving a few bucks, too!). 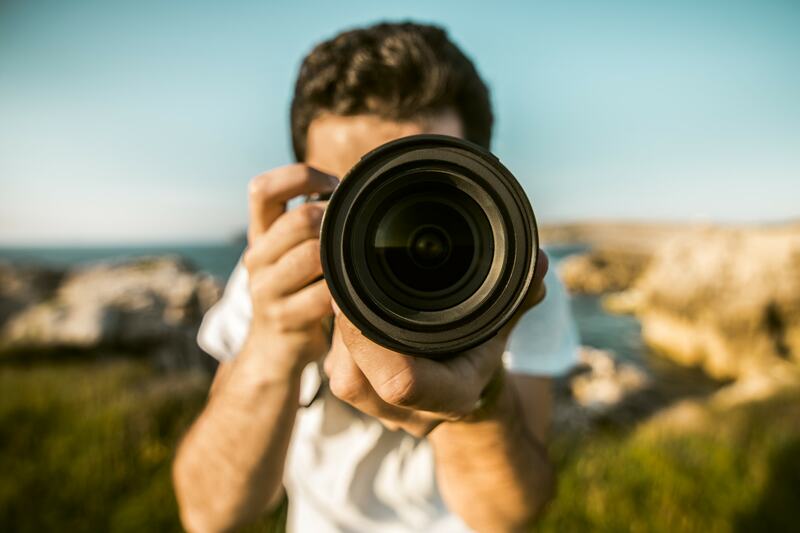 If you want a lens for your full frame camera, see what you can find on Lensfinder.